New home ready July 2019! 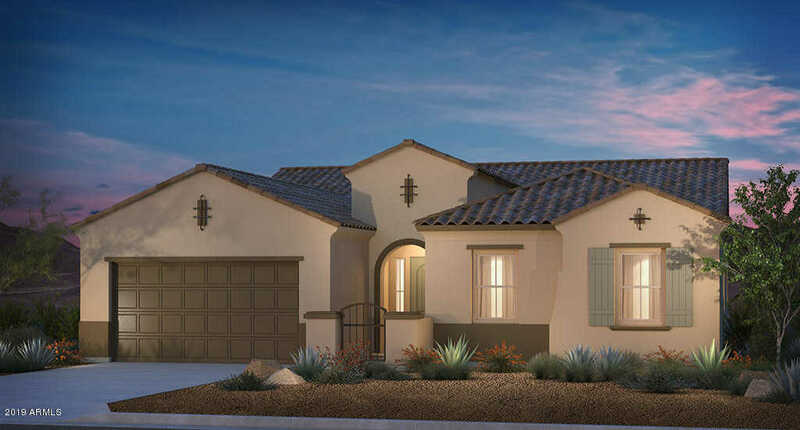 Highly upgraded home in Taylor Morrison’s newest community, Garden Grove. The highly popular Bradshaw plan comes with a 4 car tandem garage, paved driveway, upgraded maple cabinets, custom tile/back splashes, quartz counter tops, gourmet gas kitchen, tile surrounds in master bath, 10 foot ceilings, 8 foot doors and so much more. Please, send me more information on this property: MLS# 5879199 – $405,783 – 8561 W Myrtle Avenue, Glendale, AZ 85305. I would like to schedule a showing appointment for this property: MLS# 5879199 – $405,783 – 8561 W Myrtle Avenue, Glendale, AZ 85305.